A Tumblr author claiming to be a startup entrepreneur is hooking techies, investors and the press with his My Startup Has 30 Days to Live blog. Whether the anonymous author is telling a true tale, or whether he’s uncovered as the 2013 version of 2006 YouTube hoaxer “lonelygirl15,” his sad story of dashed entrepreneurial dreams is gripping Silicon Valley. The writing has a ring of truth. The author claims to have been on the hamster wheel for about two years, getting into a top accelerator. He “hit the top of TechCrunch” and became viewed as a “rising star in the technology world,” the blog claims. After compromising some vision for funding, the author claims to have gotten traction — but it didn’t keep the funders happy. “I found myself sitting at my desk, afraid, alone and overwhelmed,” the blog says. The first day’s blog ends with the author realizing he or she can’t make payroll and needing to fire the company’s first employee before he leaves on a planned vacation. 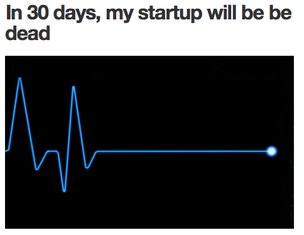 Eventually, we will likely find out who is behind “My Startup Has 30 Days to Live” and will truly be able to evaluate its worth. But for now, it has our attention. 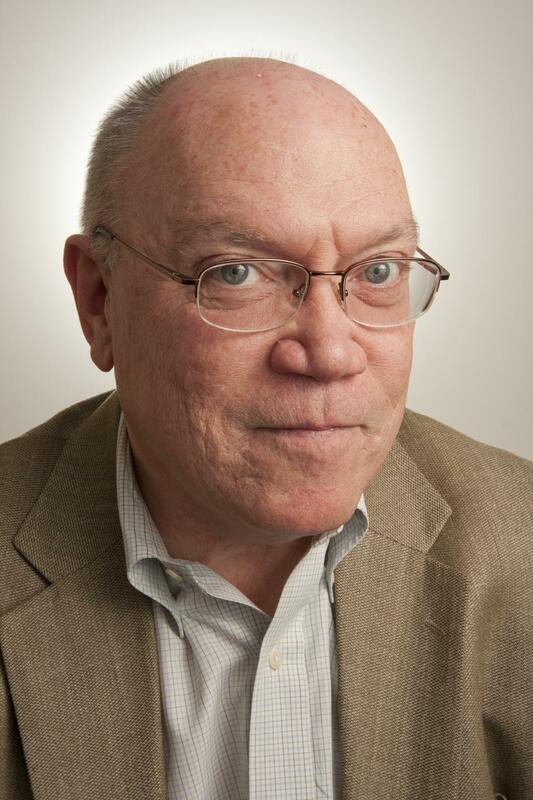 Cromwell Schubarth is the Senior Technology Reporter at the Business Journal.